About 20% of all Brunello di Montalcino wine is now exported to the United States. However, we rarely get to sample the older Brunellos, which is a shame because they are made to last for decades. I got a chance at the recent Benvenuto Brunello event in New York. 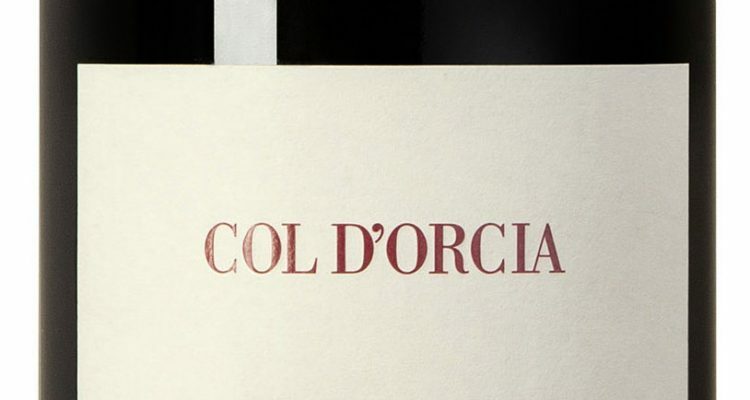 This 1990 Col d’Orcia wine is nearing 30 years old and you’d never guess from looking at it. It’s a vibrant red-purple color in the glass, with barely any browning at the edges. Huge, dark, very ripe fruit with scorched sugar in the aroma. It feels silky on the tongue. Flavor-wise, the fruit is mature and beginning to transform into secondary characteristics, adding teas and tannins to the mix. Fully-integrated strains of tannin weave throughout the wine. The end palate is balanced, with acidity. Long finish.